When out in the garden and faced with a huge job, you need the right tools. 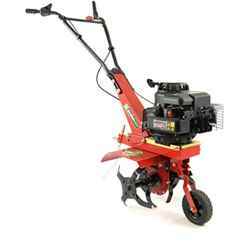 Garden machinery is a vital part of every gardener’s arsenal, and we have an incredible selection here. From simple cutters all the way up to water pumps and generators, if it can help you with a tough job, you’ll find it here. 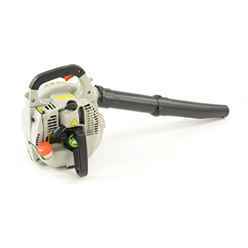 One of our most popular items is The Gardencare GC262 CH. 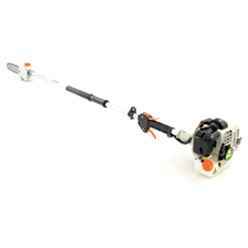 This grass trimmer is attractively priced but considerably more powerful than you might expect. To make the job of trimming grass even easier, there is an adjustable harness to ensure you get the most comfort possible. 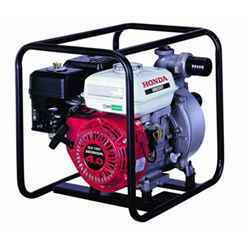 The unit uses a very powerful 2 stroke engine, unusual in a product at this price point. 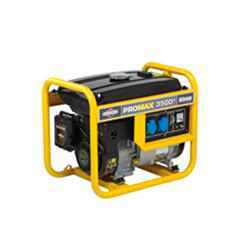 This ensures you get the power you need to get the job done. What’s more, there is a large capacity fuel tank too, so you won't be caught out in the middle of a job. 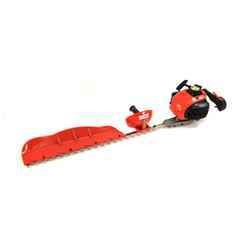 Our entry level chainsaw is the Gardencare GC 3814. 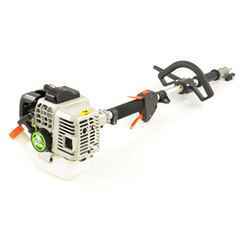 This is an extremely capable chainsaw that makes it easy for you to manage those difficult cutting jobs. 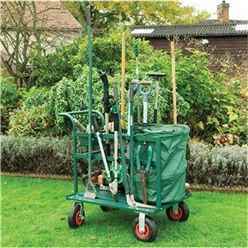 There are a number of features that make it an obvious choice for the busy gardener. But one of the best features about this chainsaw is the weight. At just 5.5 kg, it can be very easily used by all skill levels and ages. 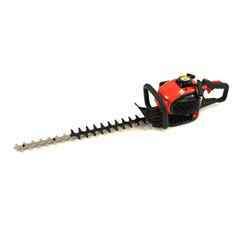 Chainsaws used to be renowned for being difficult to start. Not this one. 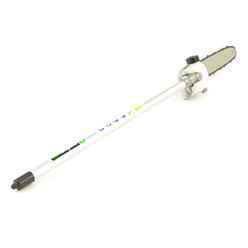 It has an easy start mechanism, that has you up and running in no time. This means you can concentrate on just getting the job done quickly and efficiently without having to spend too much time getting the tool started.With a 14” Oregon bar and chain, it’s also incredibly tough and more than capable of handling heavy cutting. Come the Autumn, you’ll be needing a quick and easy way to get rid of all those leaves. Let them build up and you can damage your lawn, and at the very least it’s messy. 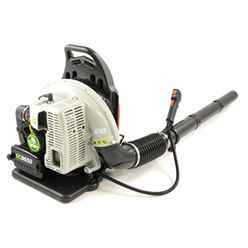 We offer the GC BV26 Blower Vac as the perfect way to ensure your leaves are blown away, every time. It features controls that are almost ridiculously easy to use, so you're not stuck with something impractical and complicated. But the best part about this model is that you can very quickly change it from a leaf blower into a leaf vacuum collector. It's simple to operate, lightweight, and very effective. Stepping up your game in cutting means getting a better and bigger chainsaw. 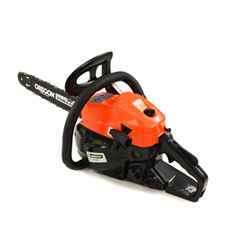 We have an excellent mid level chainsaw in the GardenCare GC 451845 cc Petrol Chainsaw. 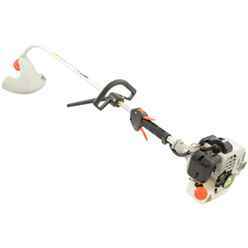 This model is strong and tough, and it has a 45 cm chain for real power and precision in your cutting. All that power isn't compromised through poor starting mechanisms though. 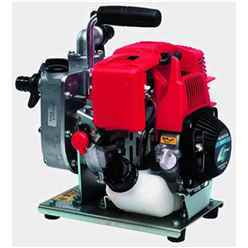 This machine has an easy start mechanism that guarantees you will be up and running in seconds. 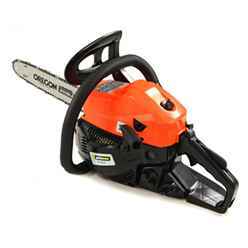 This takes the stress out the halting, juddering start that chainsaws are often been guilty of. And at just 8.5 kg, you get a lot of power with a lightweight feel. Hedge trimming can be a nightmare if you don't have the right trimmer. They can snag, pull and generally make trimming the hedge a real chore. 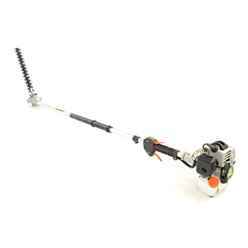 That's why we’ve brought you the GardenCare GCGJB25S single sided petrol hedgetrimmer. This excellent machine is designed to make hedge trimming a breeze, and it has a lot of features that help. Firstly, it has very easy to use controls. You won't be stuck trying to navigate a complicated process with this machine. It takes care of the work quickly and easily, and the machine has been designed to be part of an efficient cutting process. 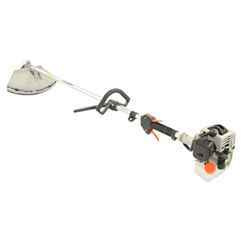 The trimmer has a 2 stroke petrol engine too, for excellent power output. But best of all, it has an easy start mechanism. And that keeps your mind and concentration on the job in hand. 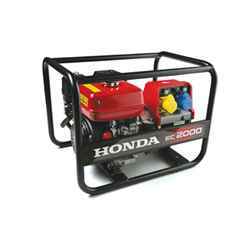 Built to manage the demands of the construction industry, the Honda EC2000 Open Frame Generator is a reliable source of power, no matter where you are. It’s features include an easy start engine (commercial grade) as well as Honda’s Oil Alert system, which shuts down the engine if the oil levels fall dangerously low. 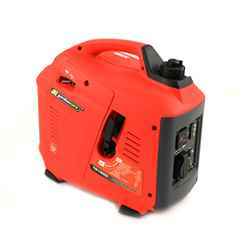 It’s a very powerful generator, and it can help if you are a heavy duty gardener or someone who builds professionally. All of these items are designed to make your life easier. From trimming a hedge to powering a team, they are built to last, and very effective.